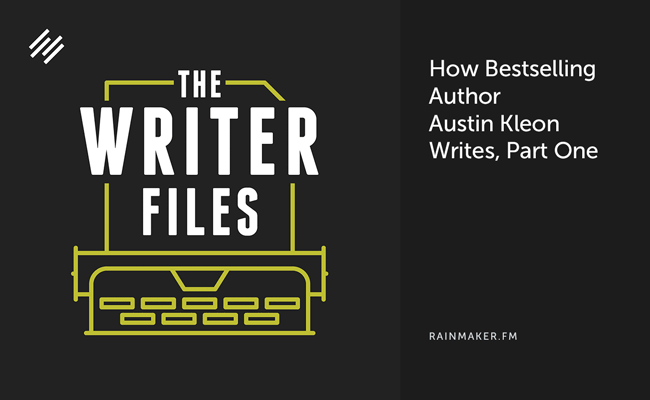 New York Times bestselling author Austin Kleon has been called one of the most interesting people on the Internet by The Atlantic Magazine, and he stopped by The Writer Files to chat with me about creativity and the writing life. Writing can be a lonely sport, whether you re running a digital agency, or slaving away on the next great novel. 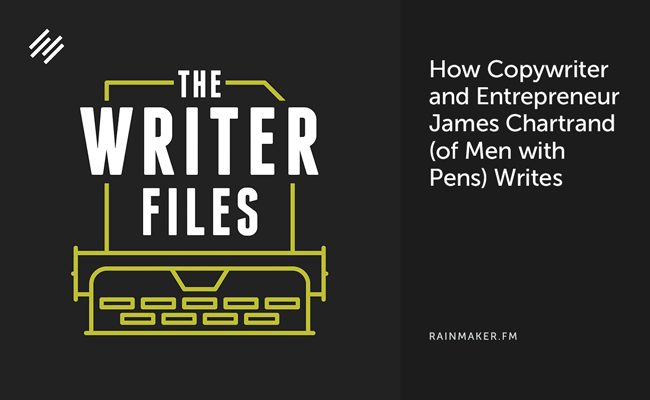 In this week s episode we ll examine the writing process of James Chartrand, a prolific online publisher, copywriter, and digital entrepreneur.